Schools lie at the heart of community life and play a major part in shaping long-term improvements to the physical activity of staff, pupils and their families. But financial constraints and pressure on staff time make it very difficult for schools to ensure every pupil achieves the recommended daily guideline of 60 minutes of vigorous physical activity. According to a 2013 study, half of all 7-year-olds in the UK are not getting enough exercise. That’s why Intelligent Health works alongside schools in promoting a more active lifestyle. 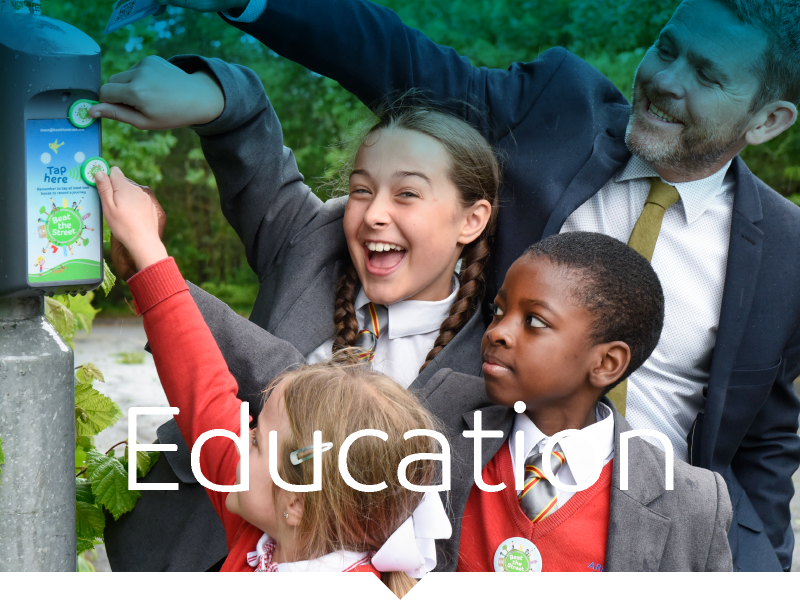 Our expertly-designed curriculum is packed with information and knowledge that helps pupils and teachers understand the importance of getting active and has helped build active schools across the UK. We deliver fun campaigns that get whole schools moving. 865 schools took part in Beat the Street in 2016, involving pupils, parents and the staff together to make active travel to school a social norm. 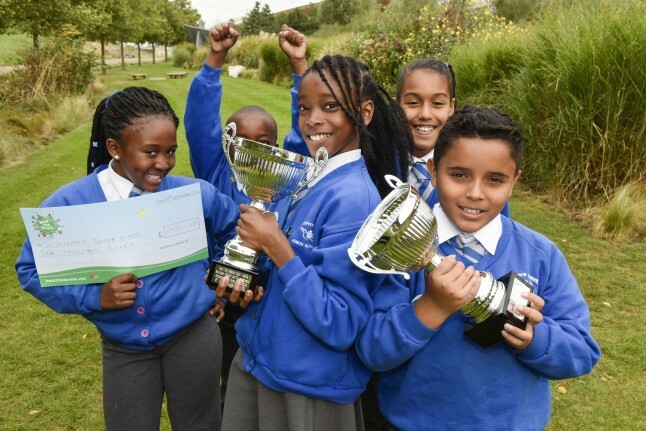 We’re fully committed to adding to the amazing work that many schools already do by delivering fun campaigns that get pupils, parents and teachers moving – rewarding physical activity achievements with prizes and keeping everyone motivated to do more. Lewis Street Primary School in Salford saw a huge boost in active extracurricular activities with 15% of pupils joining after-school and lunch sports clubs after playing Beat the Street. Working closely with dedicated and passionate teachers and educators, we are able to transform the health of entire communities. of all 7-year-olds in the UK are not getting enough exercise. schools played Beat the Street in 2016.
of Beat the Street participants are children. of Lowestoft’s population (12,786) took part.